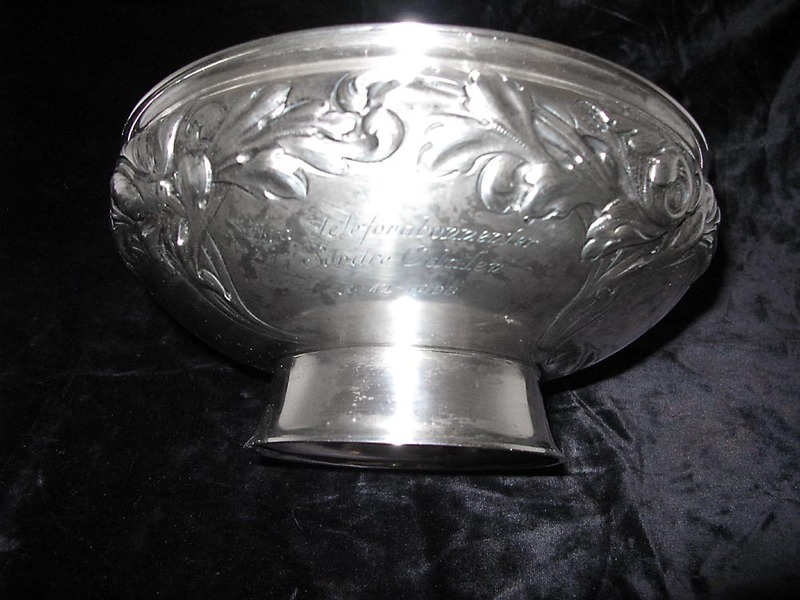 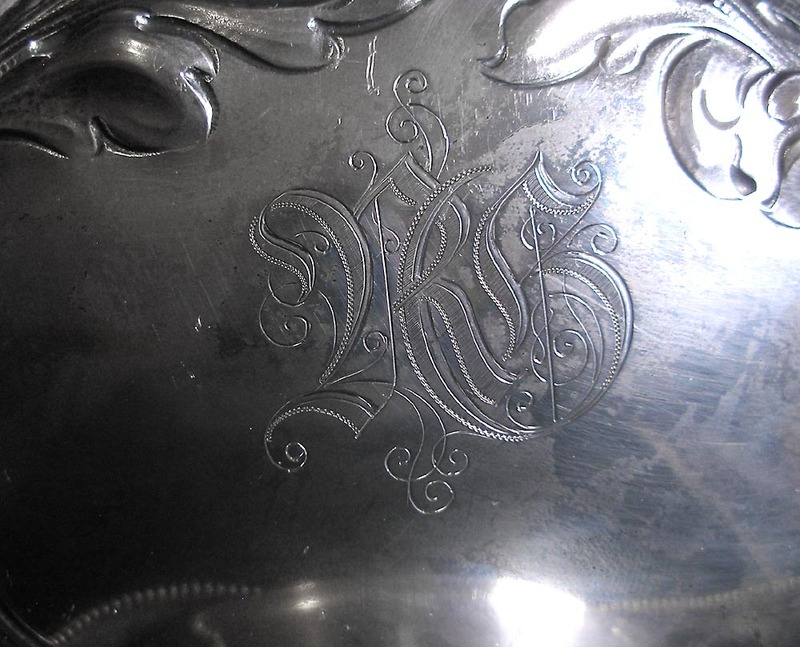 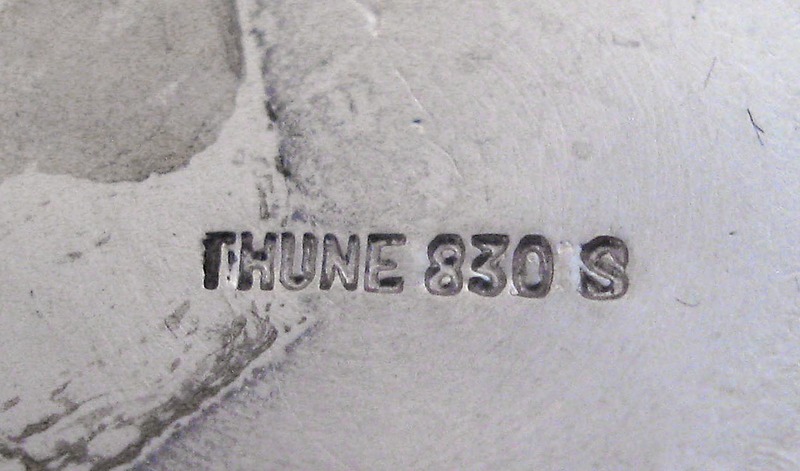 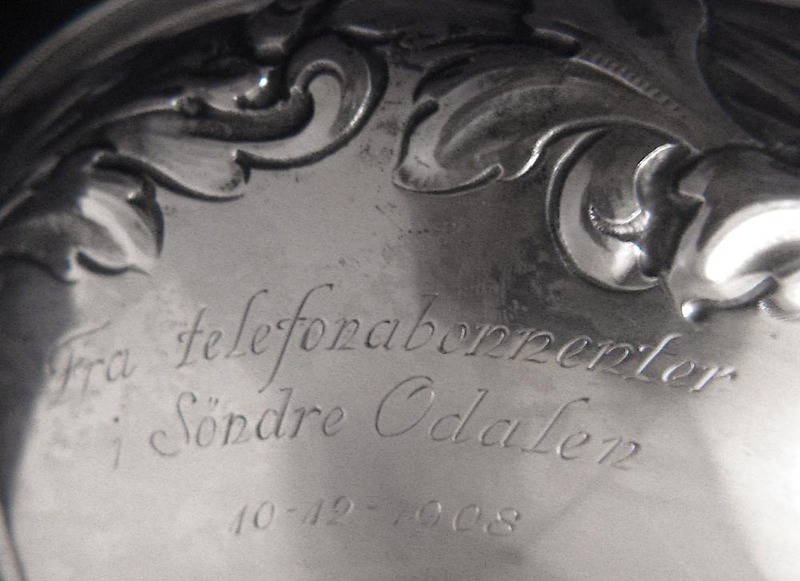 " Fra telefonabonnenter - Sondre Odalen - 10 - 12 - 1908 "
Sondre Odalen - 10 - 12-1908 "
Are beautifully crafted Weighted Silver Covered with hollow and solid elements. 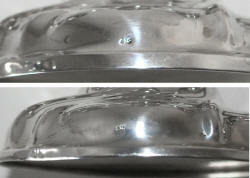 They are in beautiful well cared for condition, and come complete with their removable wax drip guards. 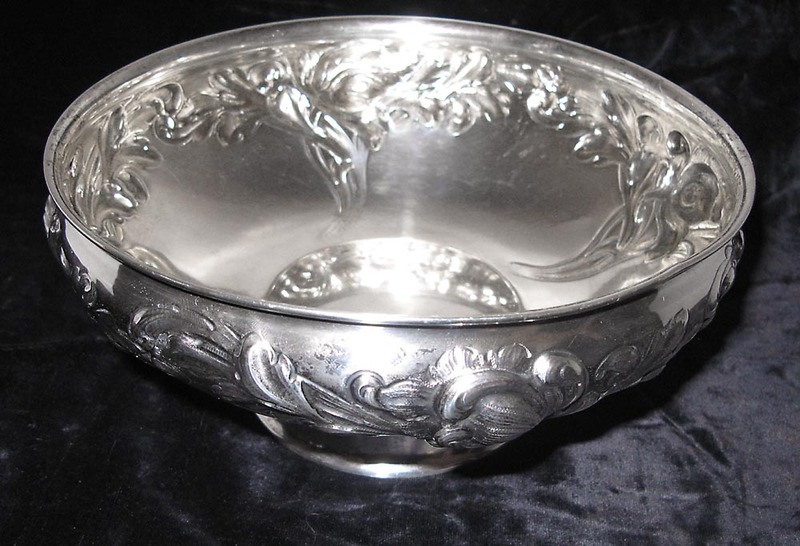 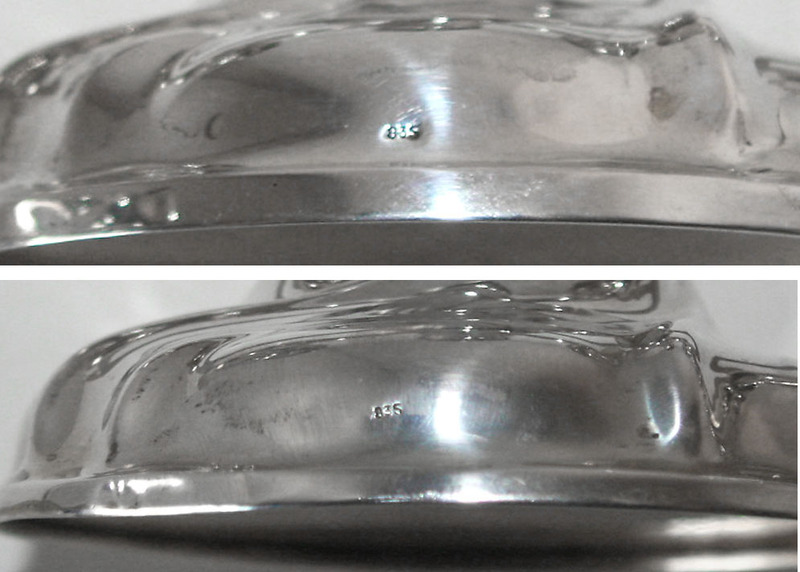 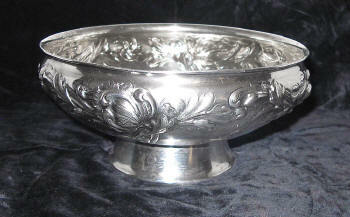 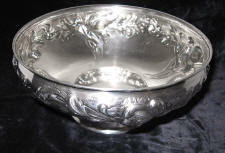 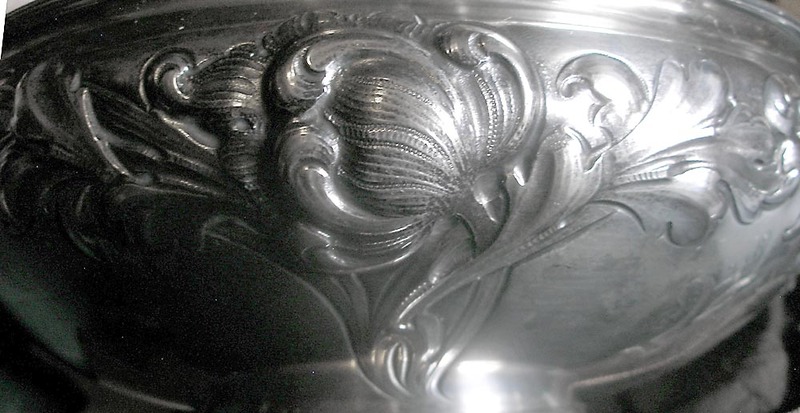 10" Width , and base diameter 4 3/8"
Are beautifully crafted Weighted Sterling Silver. 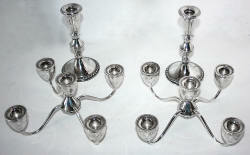 The removable top 5 candle holder sections make these multi use. 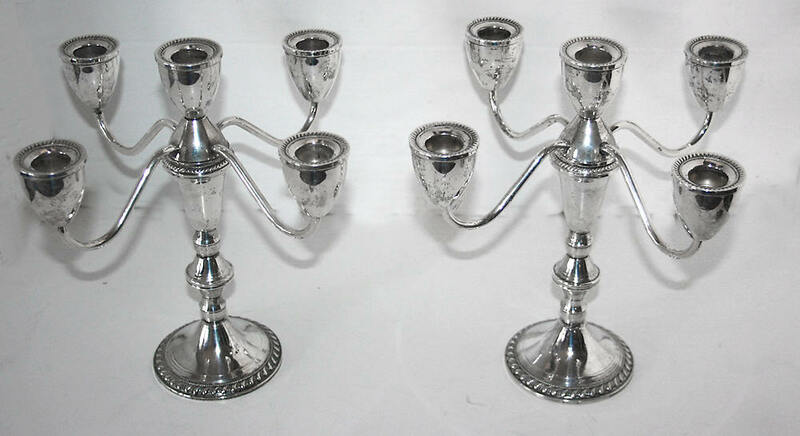 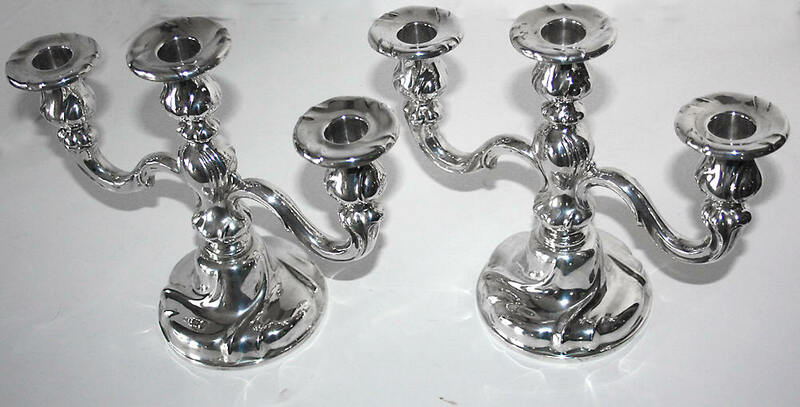 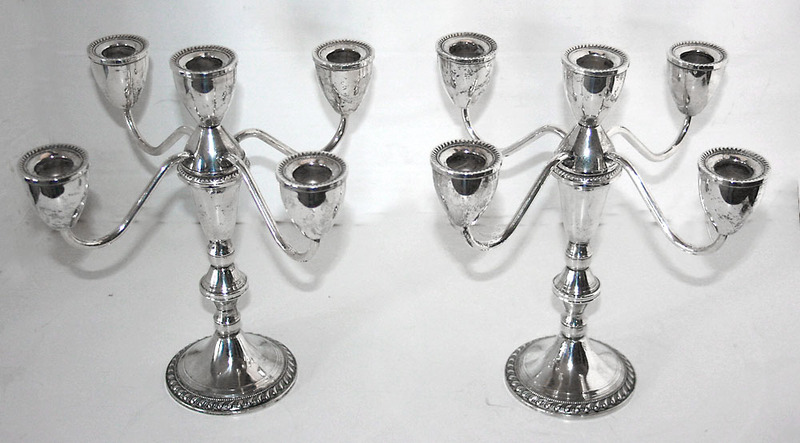 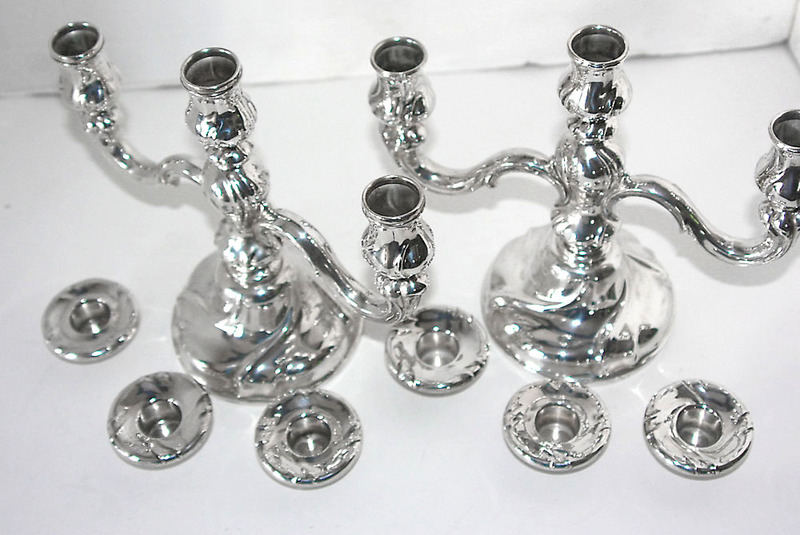 As single candle holders, they are very useful and beautiful. 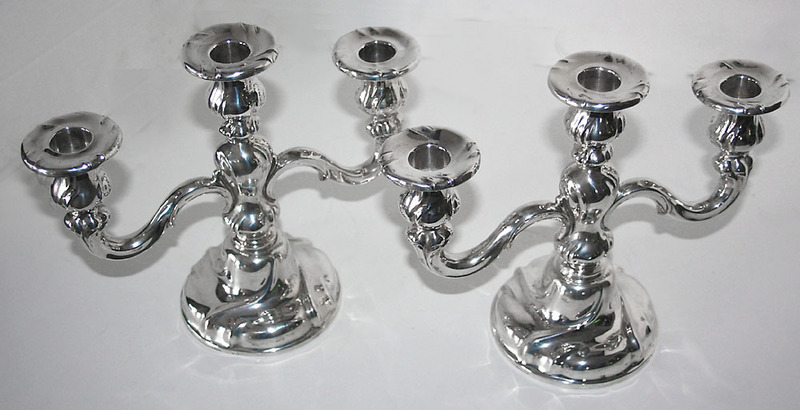 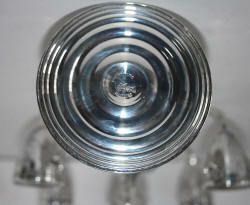 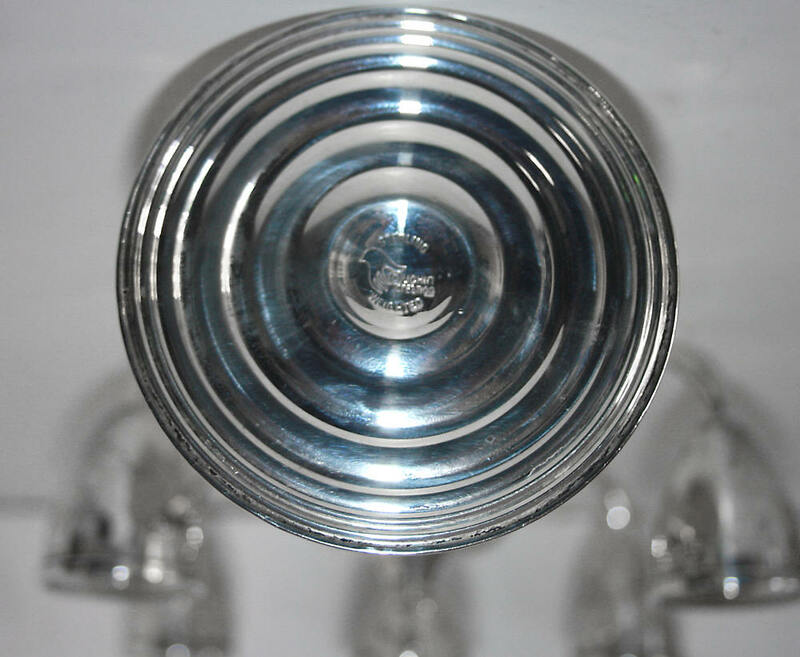 When the top screw together 5 candle holder sections are added, they are simply stunning! Dimensions: center height 9 1/2" overall height 8 1/4", 10" Width , and base diameter 3 1/2"